Bali Restaurant Furama is a Chinese restaurant located at Jalan Raya Tuban near Denpasar International Airport. Here you can enjoy delicious authentic Chinese food at an affordable price. 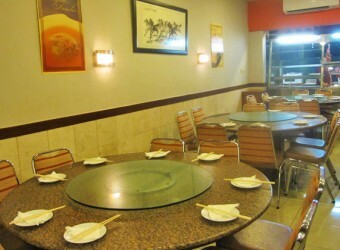 The restaurant is popular among Chinese and Japanese, the most popular menu is seafood including fish and crab dishes.